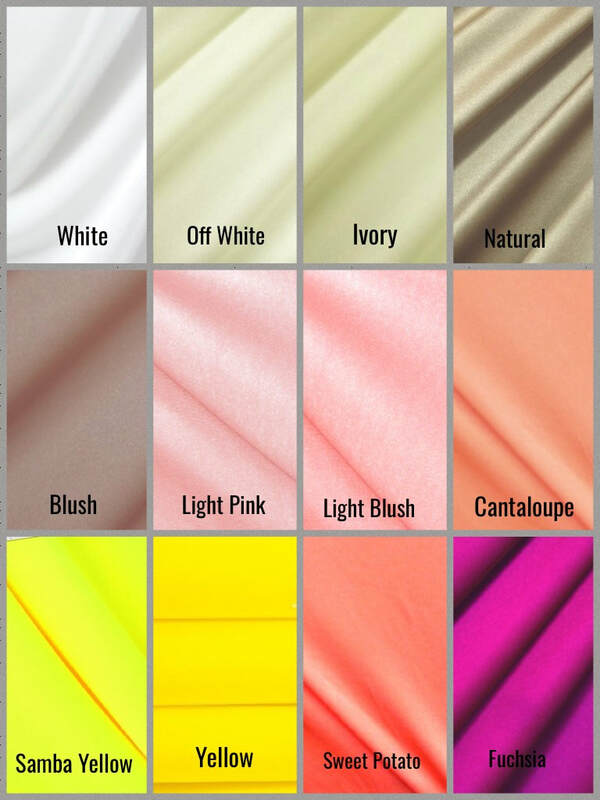 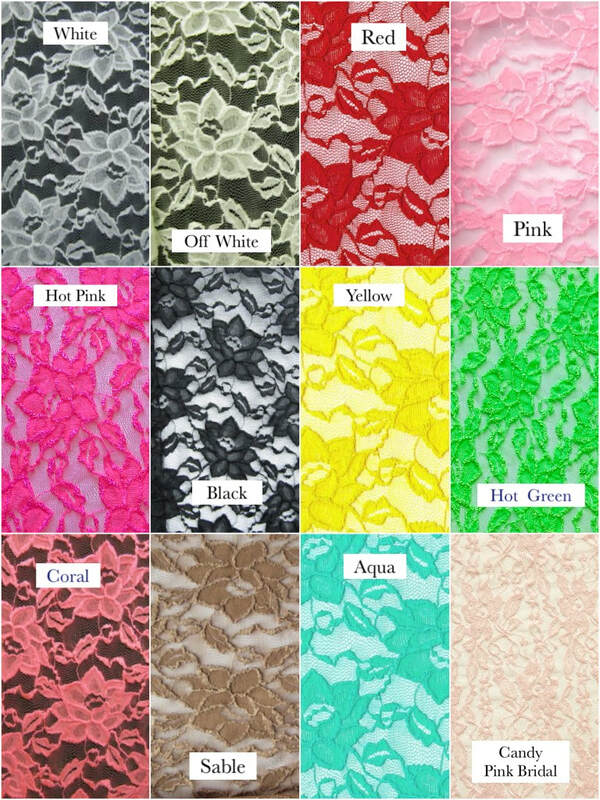 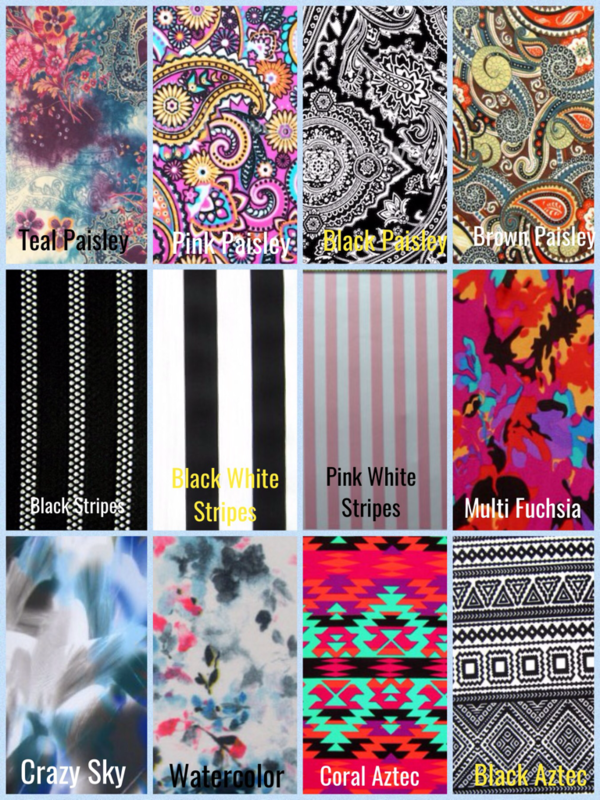 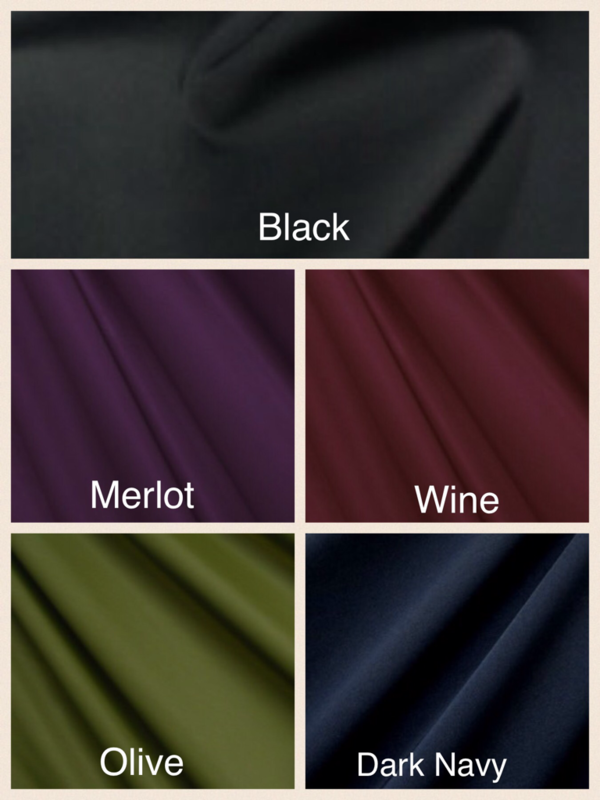 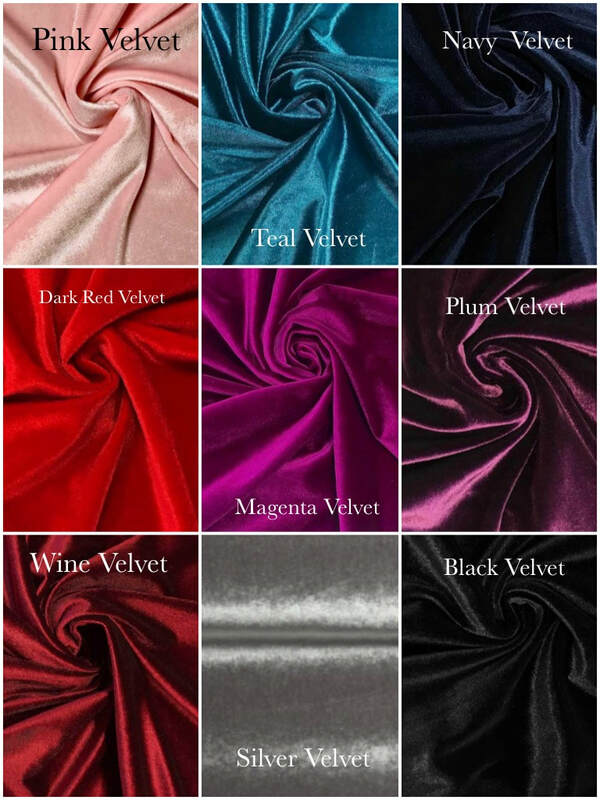 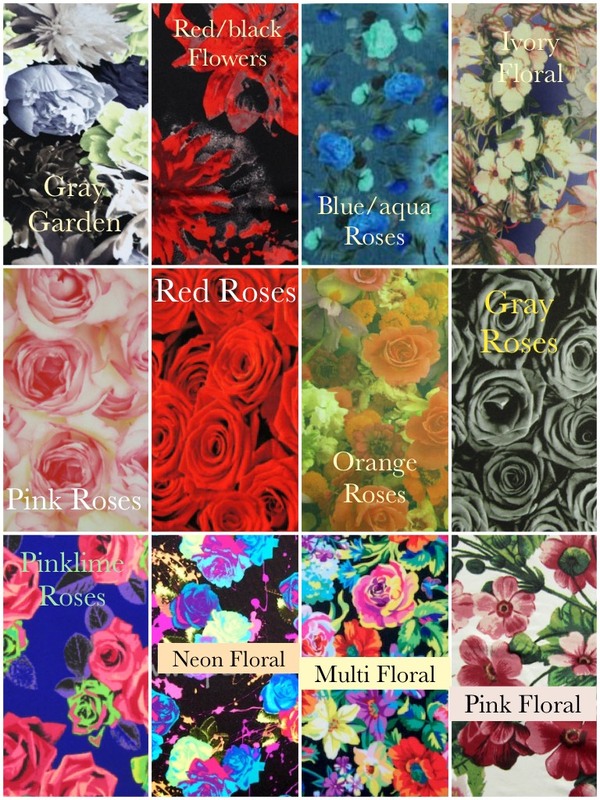 We have a wide variety of fabric choices. 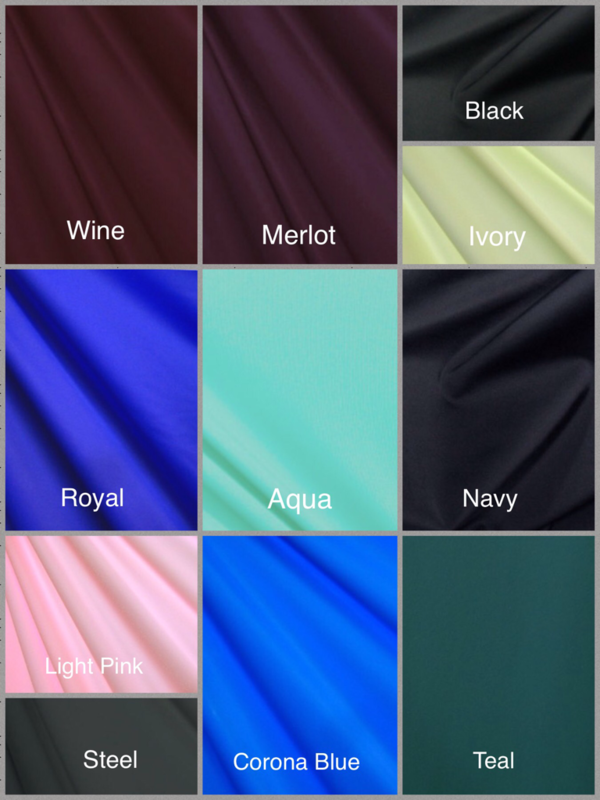 We do have additional colors and styles and can also custom order a certain fabric if you are looking for something specific. 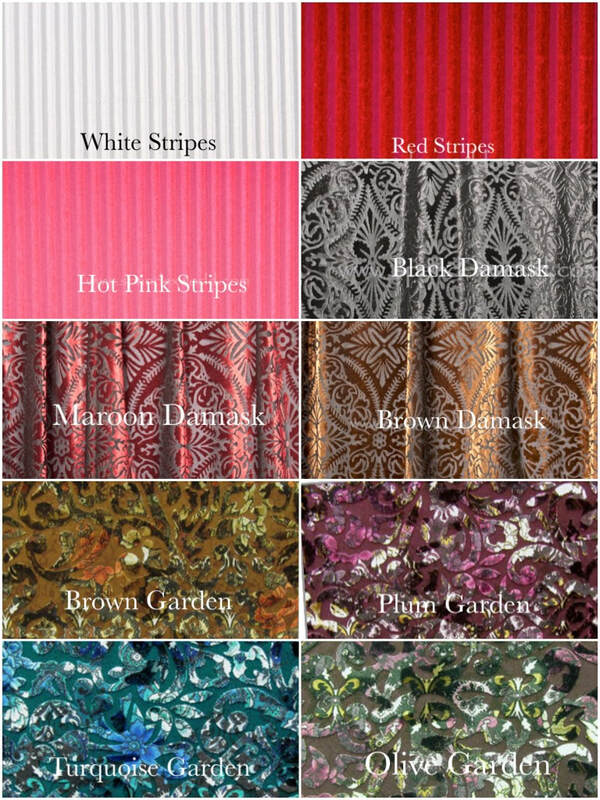 We are always sourcing new fabrics in New York, Dallas and Los Angeles. 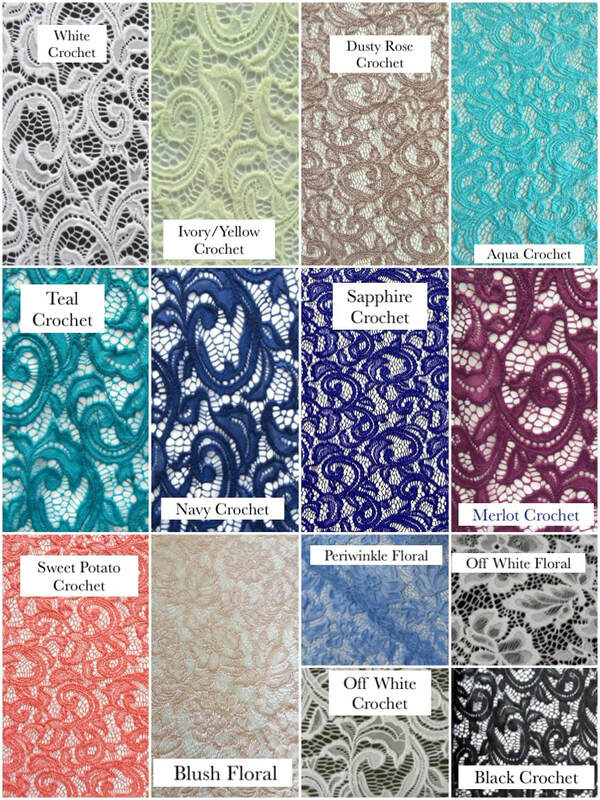 Most of our styles can be made in almost any combination of fabrics. 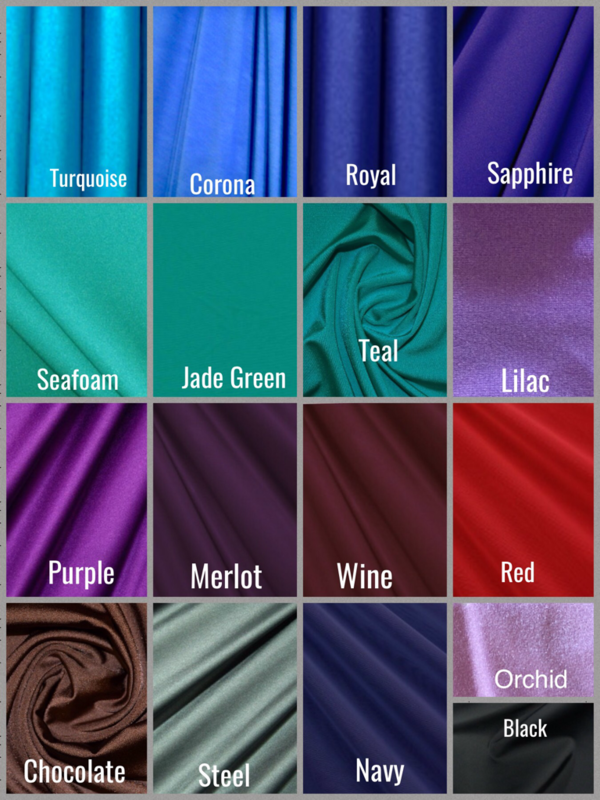 Please don't hesitate to ask if you have questions regarding fabrics! 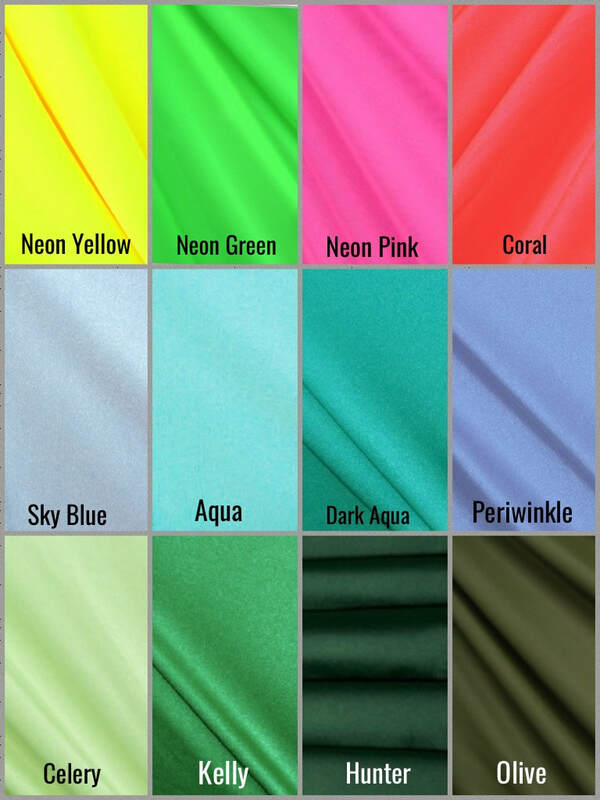 Colors may vary with different monitor and screen resolution settings.